Governor Kate Brown Visits MFS Ready, Set, Go! 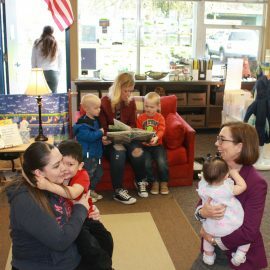 We were recently honored to have Oregon Governor Kate Brown visit our early learning Ready, Set, Go! program at Bilquist Elementary. Many thanks to the North Clackamas School District and Superintendent Matt Utterback for hosting this visit! Ready, Set, Go! 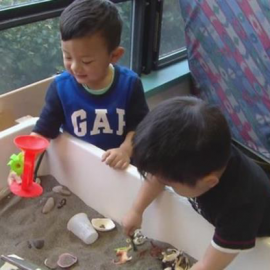 is a unique early childhood program that is showing strong results for children’s social-emotional learning and readiness for Kindergarten. In addition to discussing the approach and outcomes of R,S,G, with staff from MFS and NCSD, Governor Brown reached out directly to families to get their impression of their experience, commenting afterwards: “These parents clearly love this program”. MFS currently has four RSG sites in the Portland metro area and we plan to expand to 10 sites. For more info about Ready, Set, Go! visit our website! 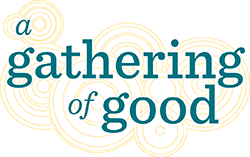 Watch a watch a short KOIN 6 news segment on RSG! Did you catch Ready, Set, Go! on KOIN 6 news? Many thanks to Portland Children’s Levy for their funding support of this program!